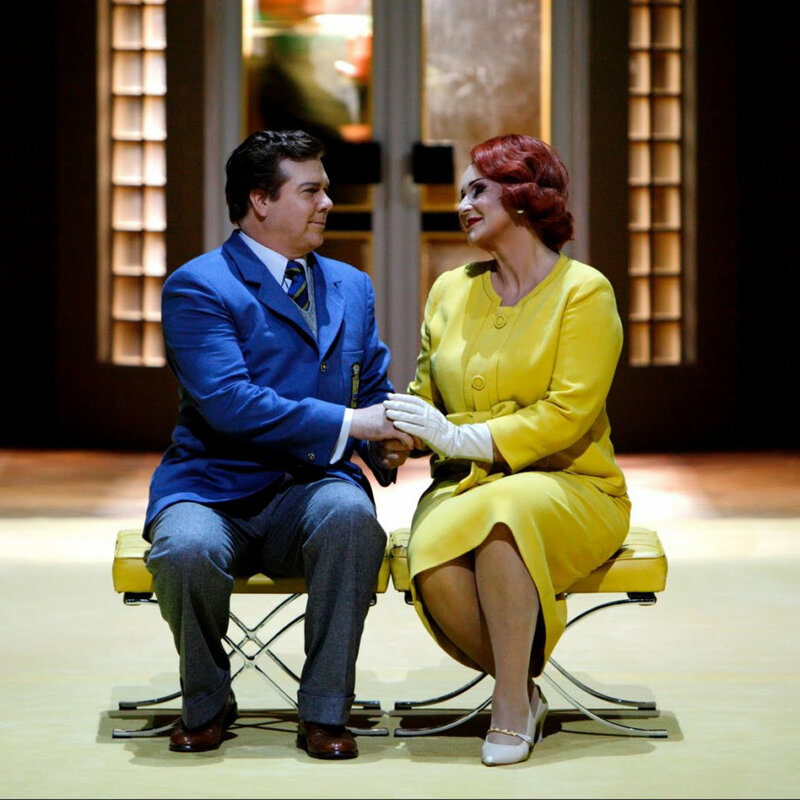 Isolde at Bayreuth! So many years, so much to say, but I leave it with that I look like my mother did in the Sixties! With my copper hair and costume made as an exact copy from one of Grace Kelly’s iconic stylish suits, I felt like a true princess! 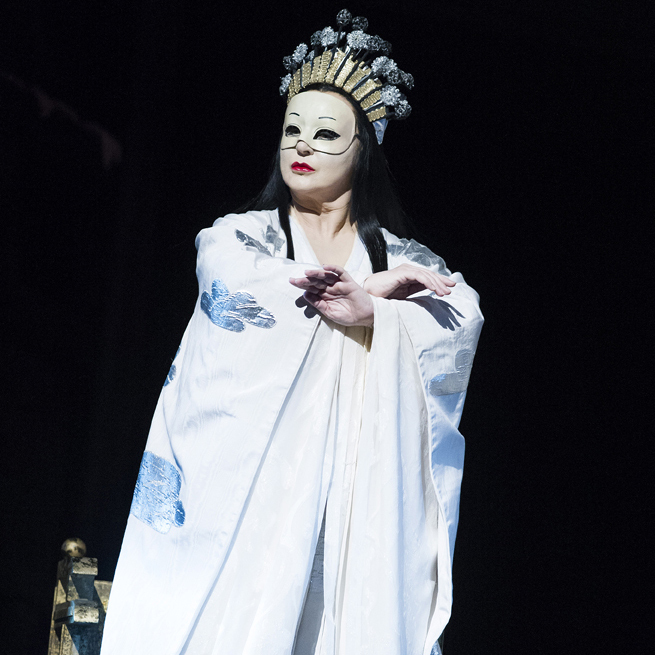 Turandot at Covent Garden! I think words are needless! This is cult! Here from the first act! Four people wear carrying me so I was really concentrating on keeping my balance and standing up! 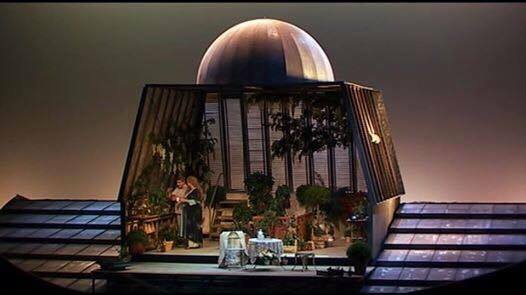 My debut as Elektra at the Salzburger Festspiele. I have so many memories from this production… This picture has become one of my favourite stage photos. Costumes! Colours! Staging! All so detailed and fitting me like a glove! I only wish I could go back and do it again now that I have sung the character so many more times. Here a scared Brünnhilde wakes up to a new life. This was the last run of Otto Schenk’s Ring at the Met, and I had the privilege to work through Brünnhilde with Herr Schenck himself. What a treat, and lesson, to receive such knowledge, experience and genuine interest! It was also great to wear parts of Hildegard Behrens’ original constume! Did you know Eva Marton and I have the same birthday? I have worn several costumes with her name so we even sang in the productions. 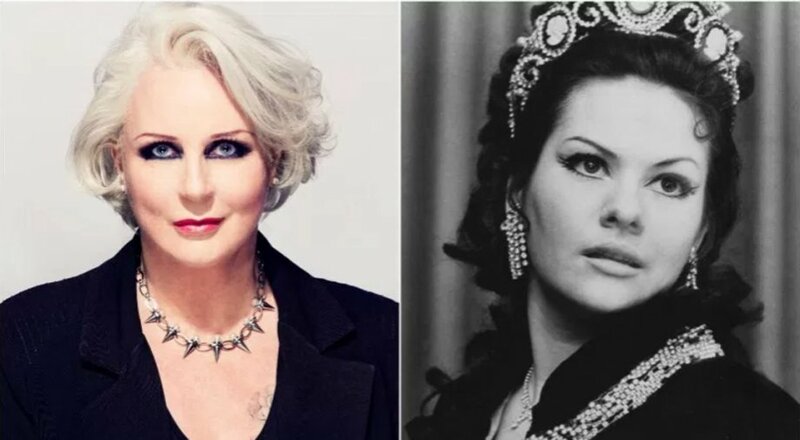 First time as Tosca, then Turandot! The Copenhagen Ring DVD! 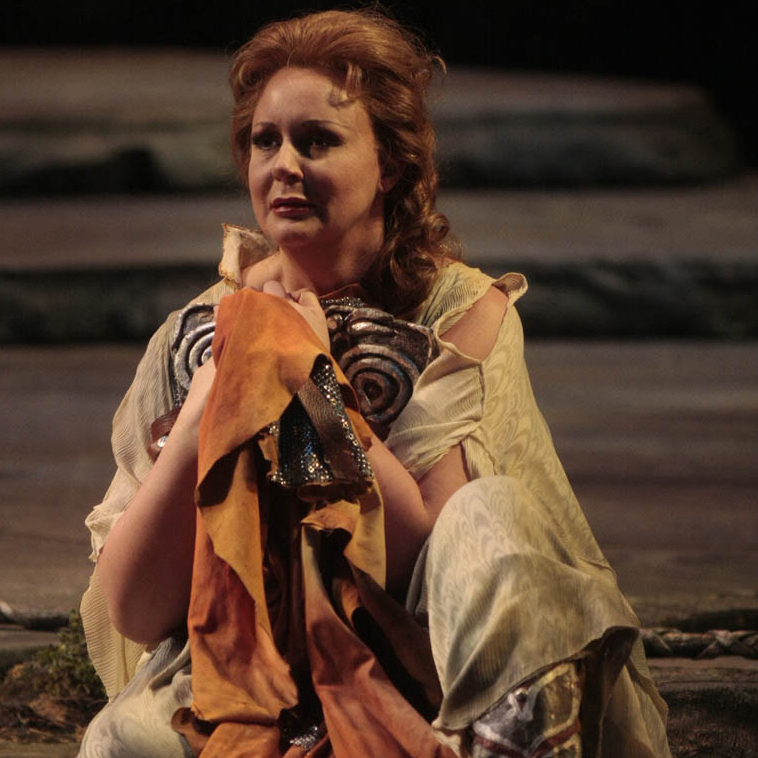 This production still lives inside me every time I am Brünnhilde on stage. This is where we lived, in a green space filled with harmony! Brünnhilde pregnant, Siegfried (Stig Fogh Andersen) watering our plants! 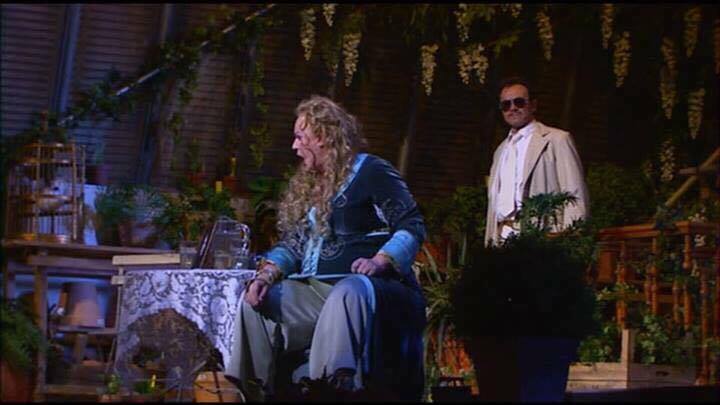 False Gunther scene with Guido Paevatalu: Here I experienced a Gunther that actually sang the lines and Siegfried took over the singing after Gunther had taken my ring! 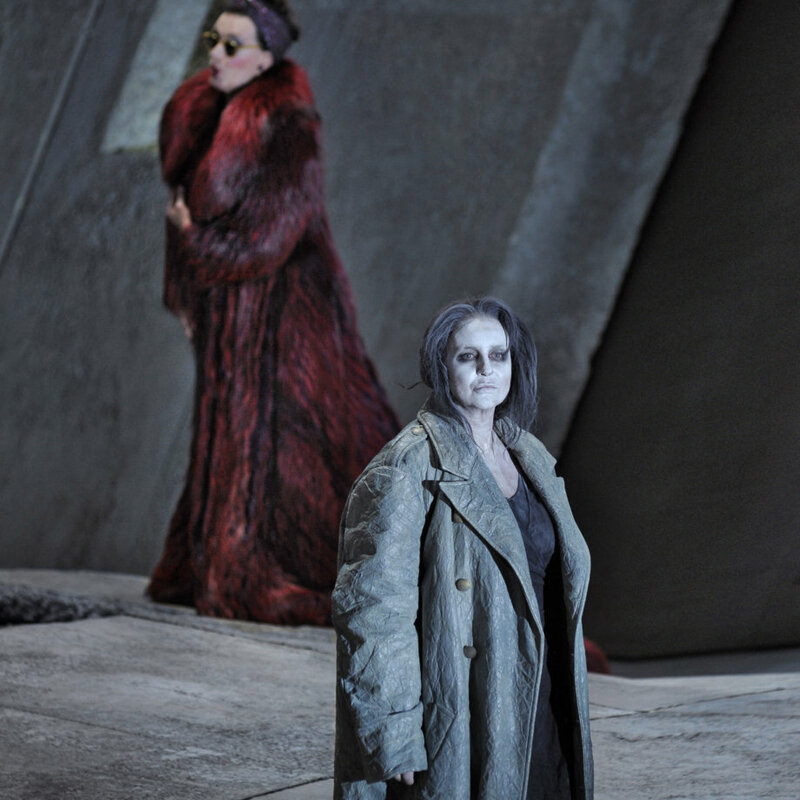 When Wotan (James Johnson) ripped my wings off I could hear how people in the audience felt the pain with me! One of the strongest moments i have experienced on stage until now. Heartbreaking!